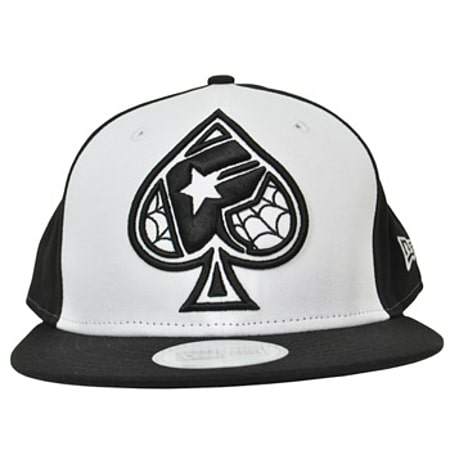 With this New Era Strapped Spade hat you can effortlessly show off how diverse your skater style really is. 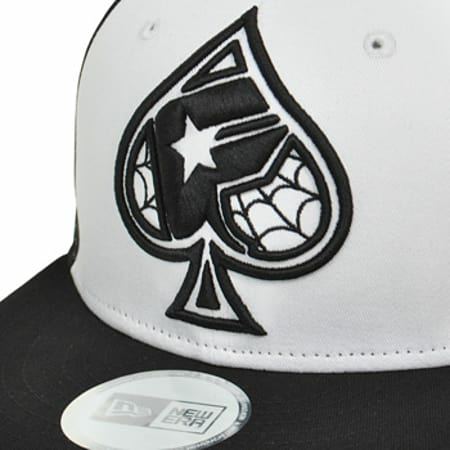 Designed by Famous Stars and Straps as well as New Era, this wicked cap has a collaboration that people won't be able to forget, which will certainly get people talking about your unique twist on the emo image. Featuring a high quality design, this Spade hat has a six panel shape that has been constructed perfectly for more comfort as well as strength. Complete with breathable eyelets , this New Era Strapped Spade hat has a lightweight feel that will ensure you can stay refreshed when out with your friends. Featuring a cotton lining and adjustable strap, this awesome snap back spade cap has the flexibility and diversity needed to add more comfort and durability. 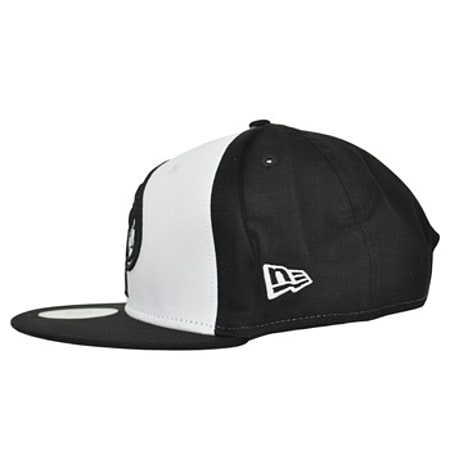 Designed with you in mind, this New Era Strapped cap has everything you need to complete that skater image.